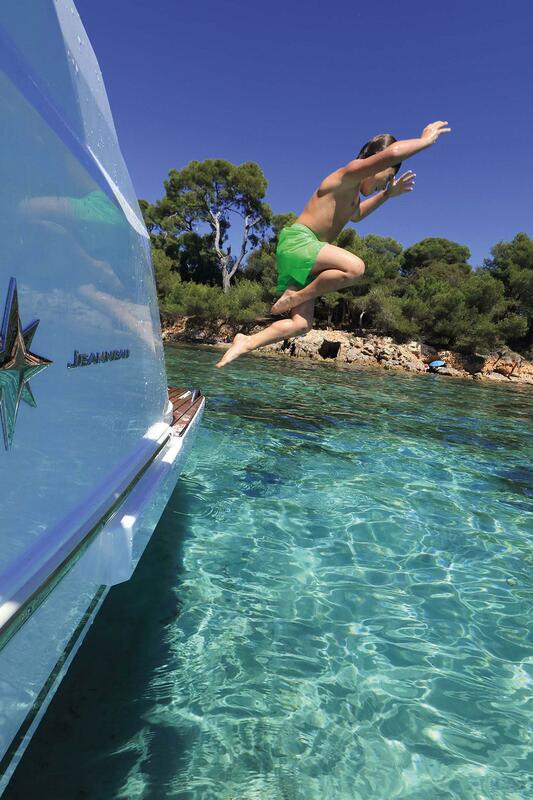 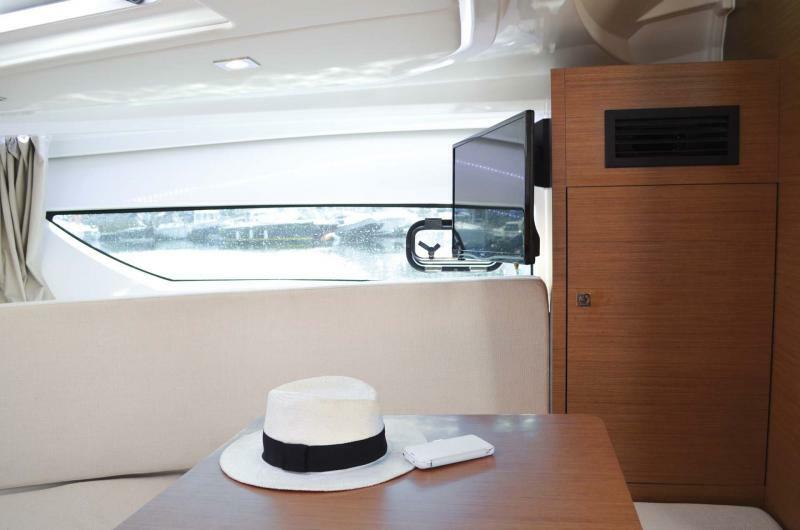 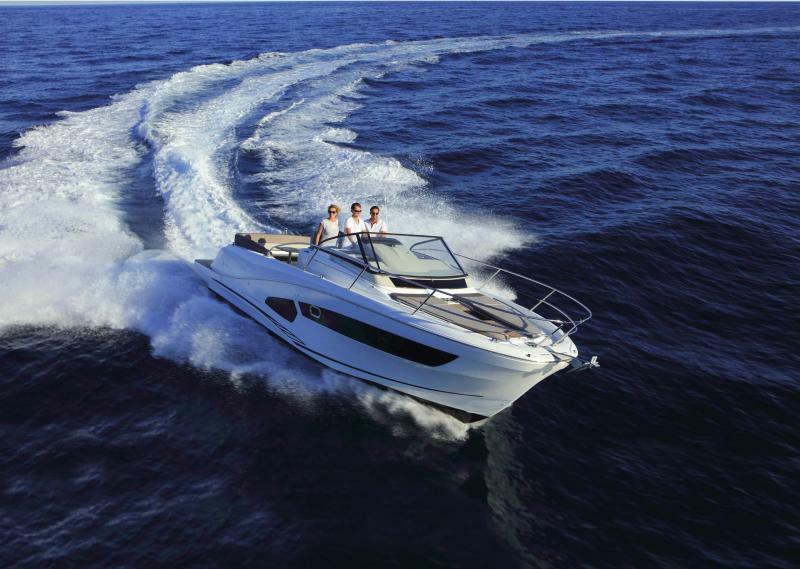 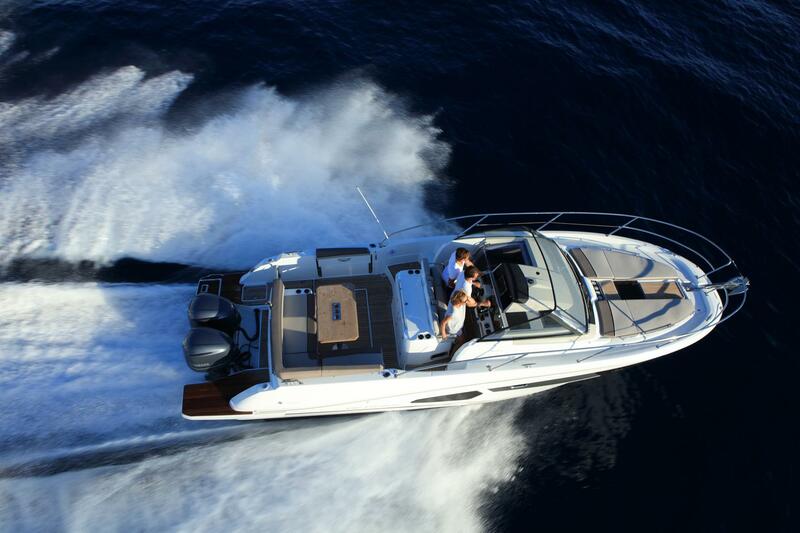 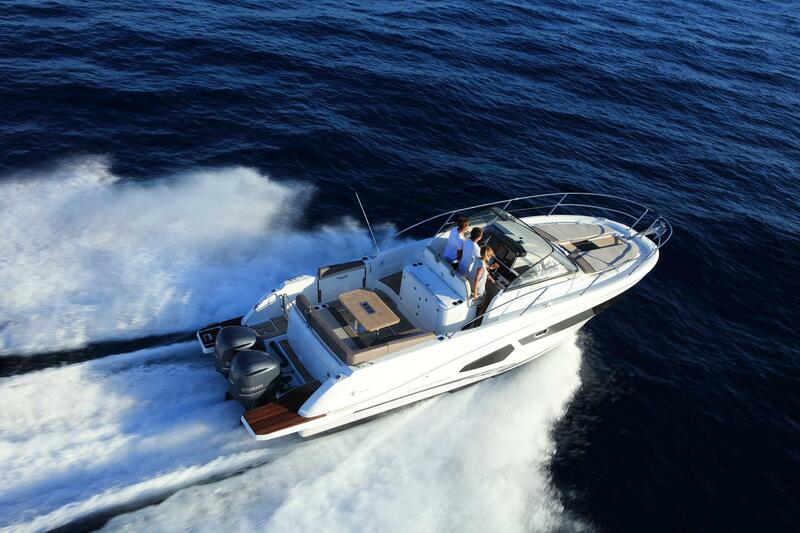 The Cap Camarat 10.5 WA is capable of easily traveling long distances at fast cruising speeds while offering optimal comfort on board. 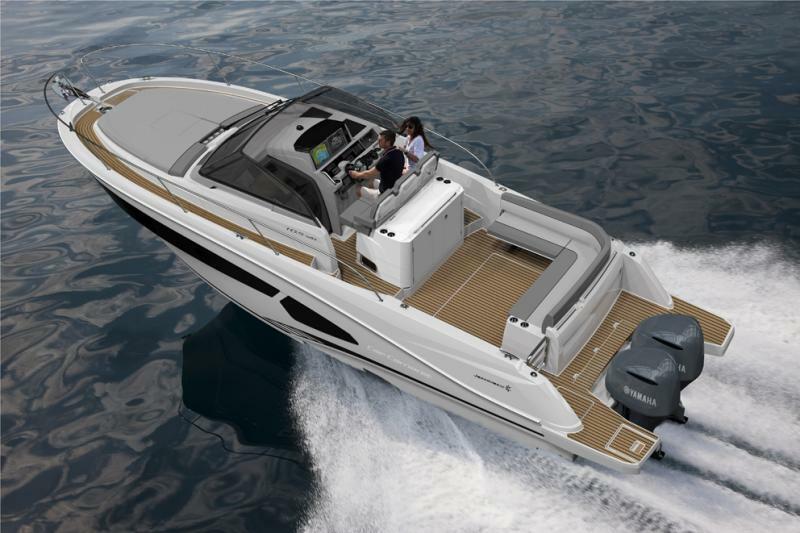 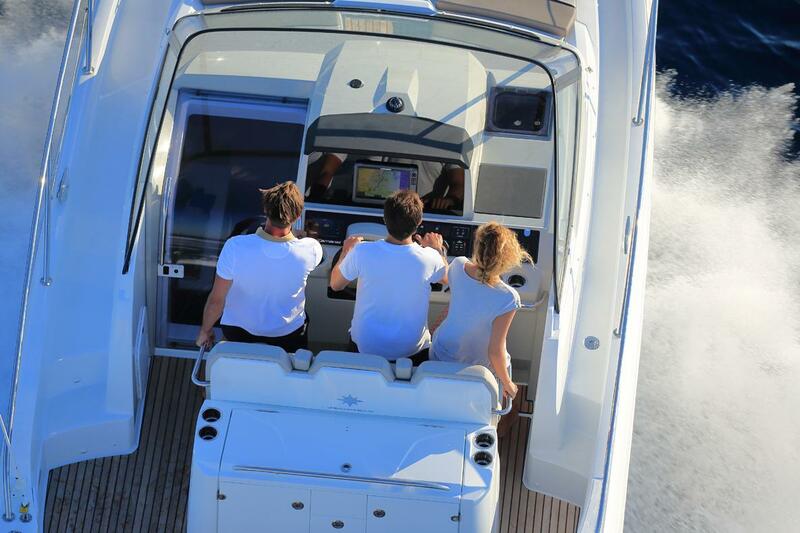 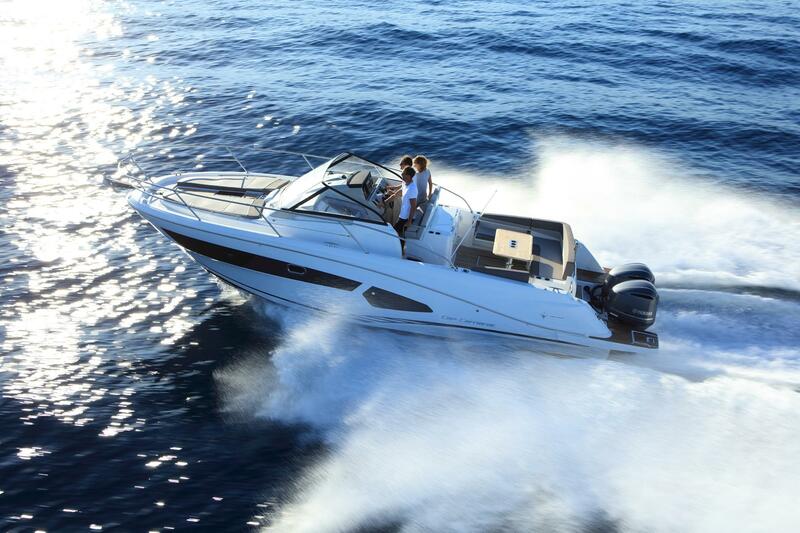 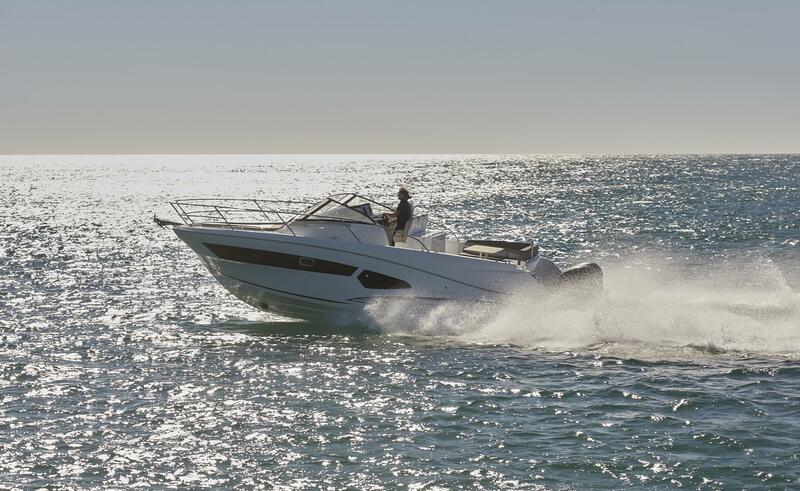 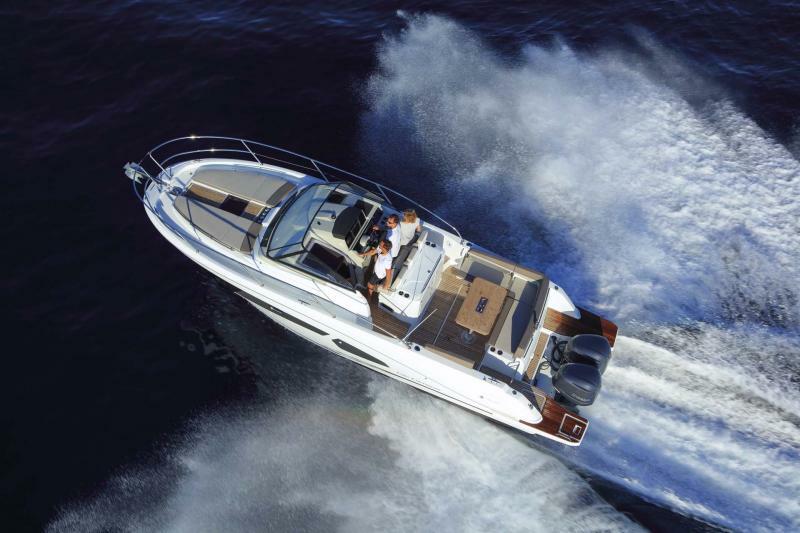 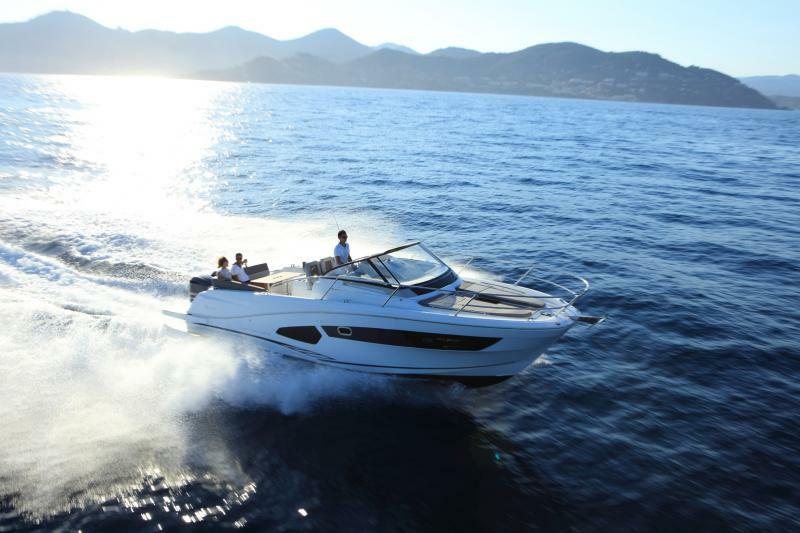 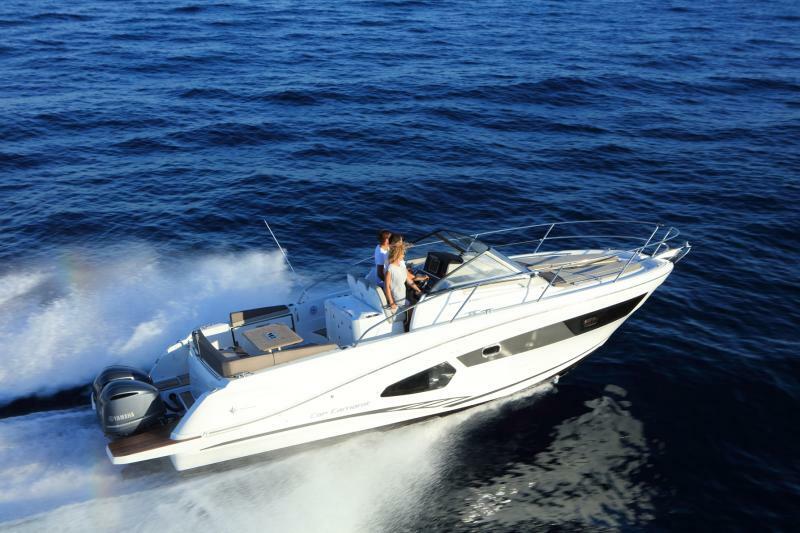 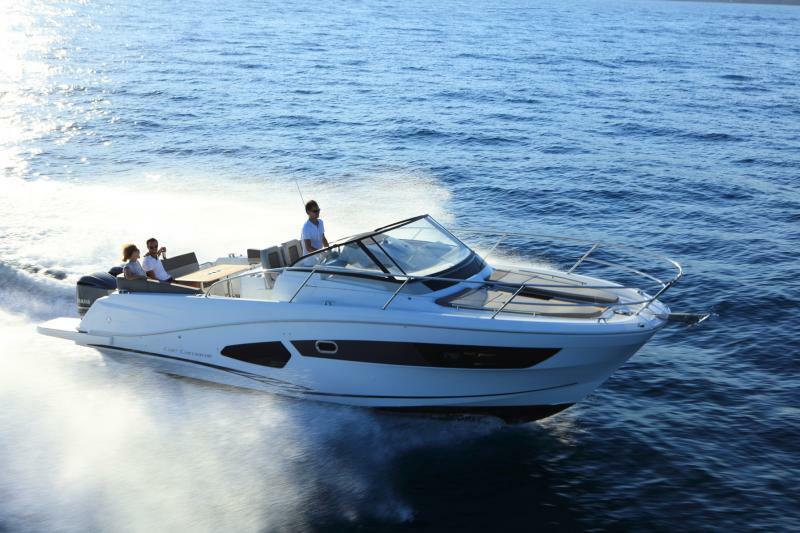 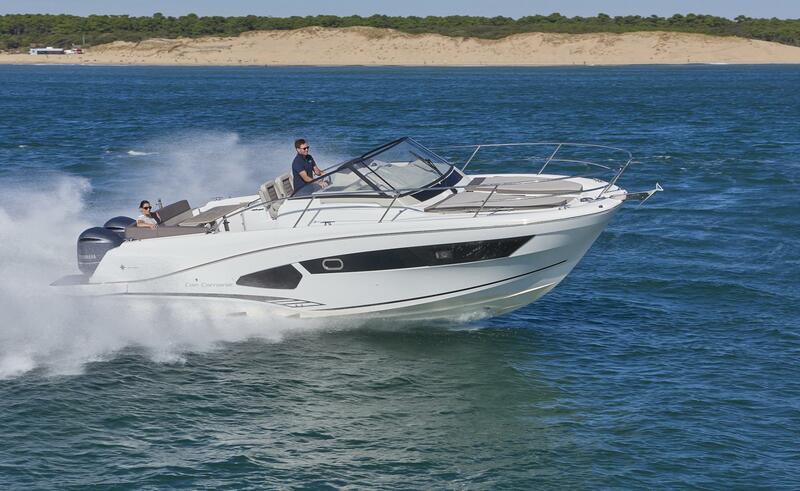 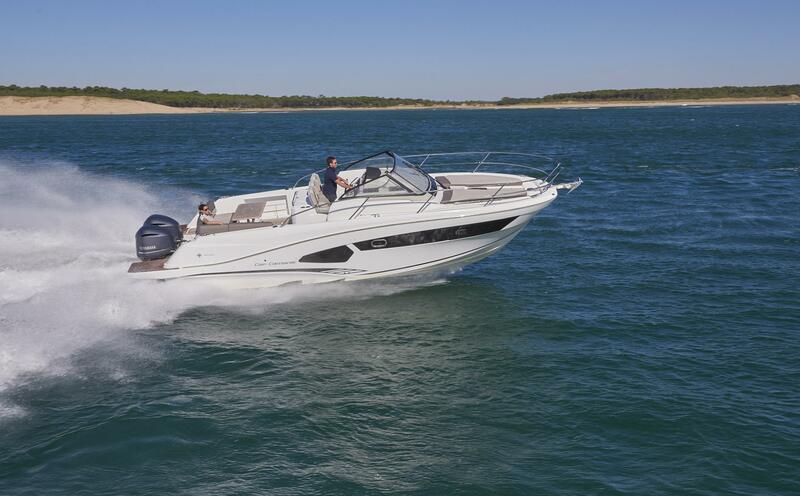 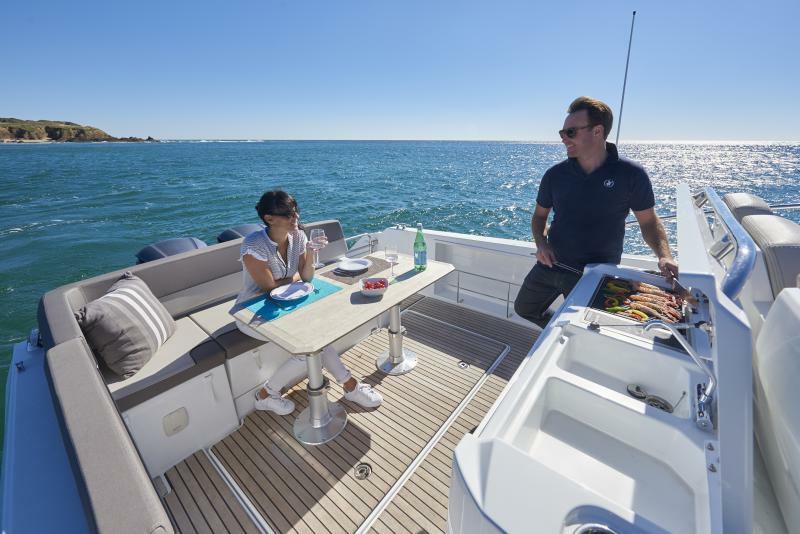 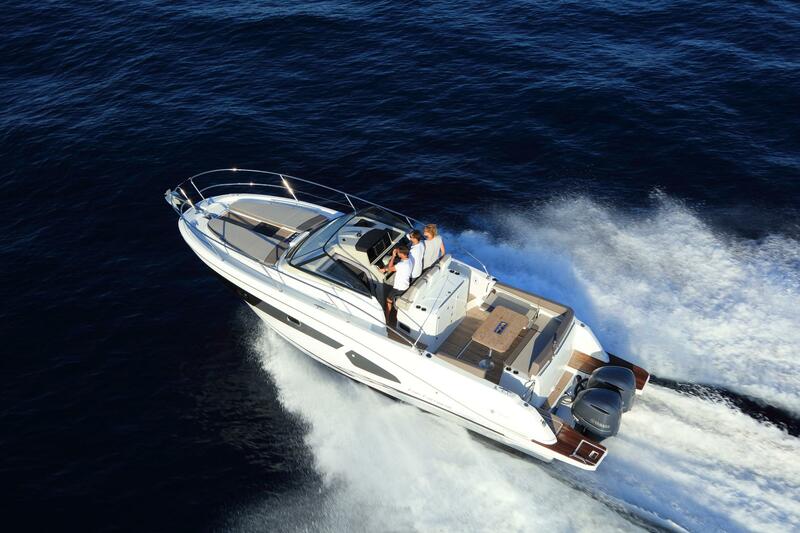 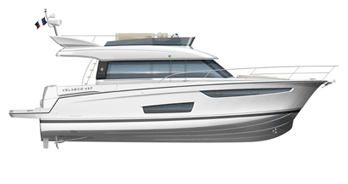 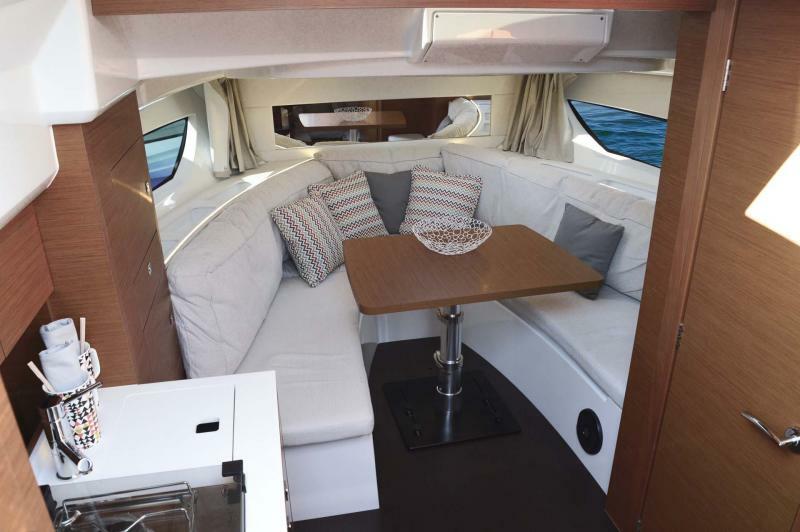 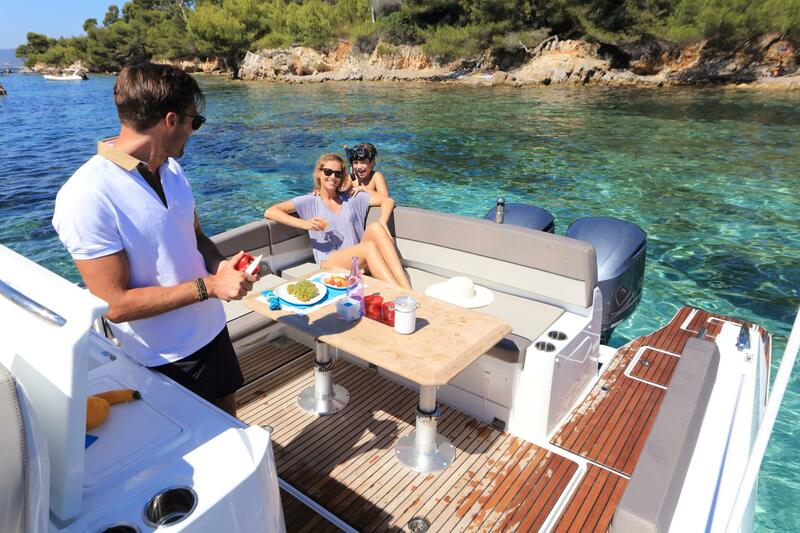 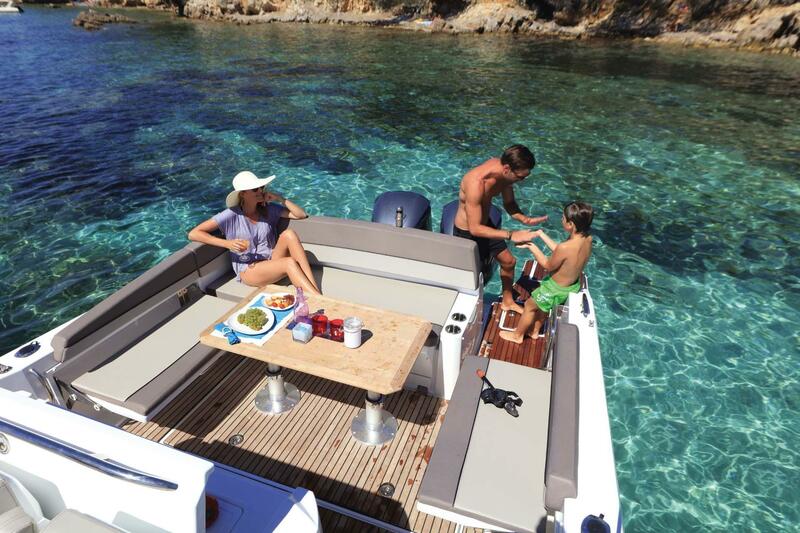 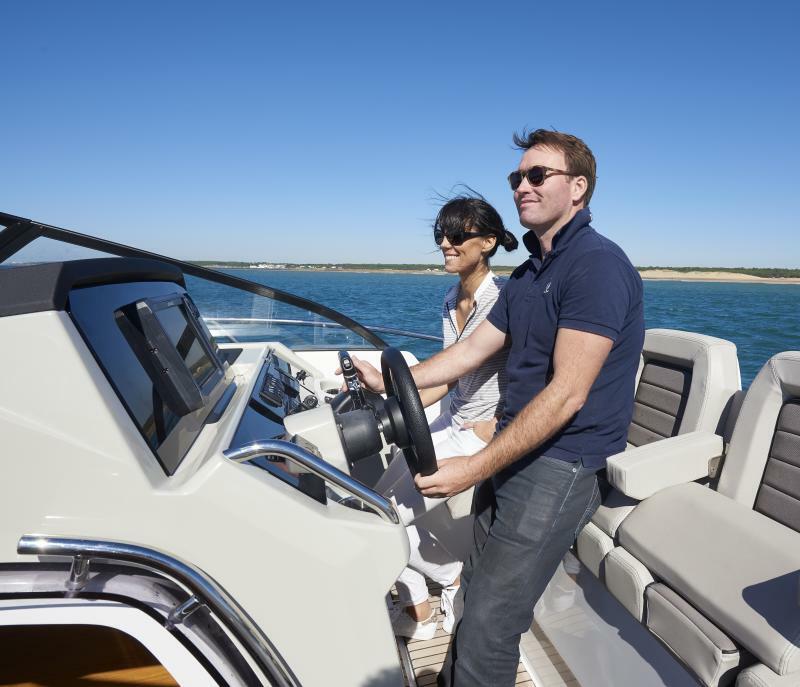 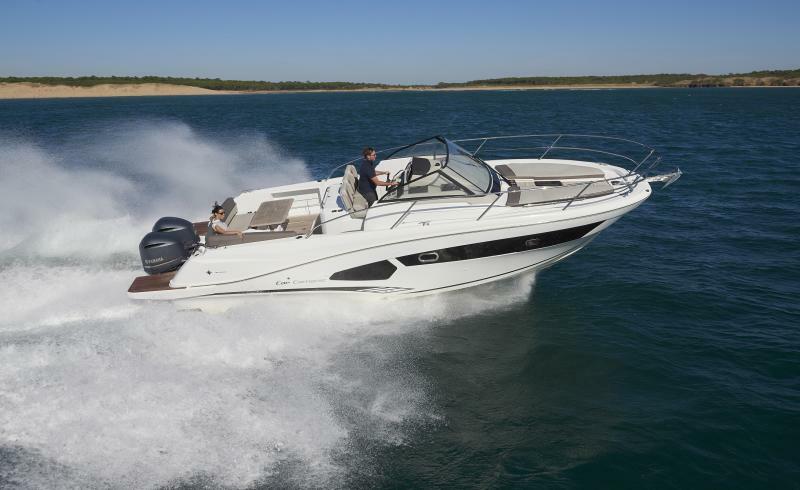 This is the ideal boat for fun and enjoyable day trips, able to seat 10 at the table, with two distinct exterior living areas. 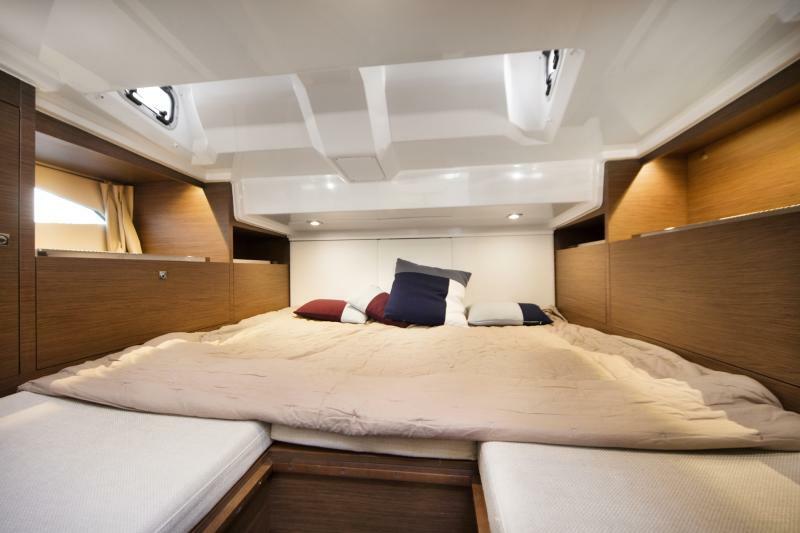 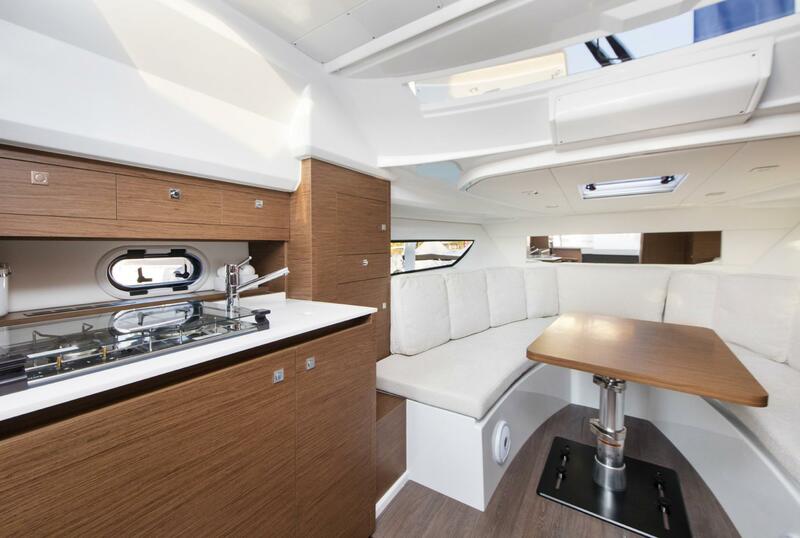 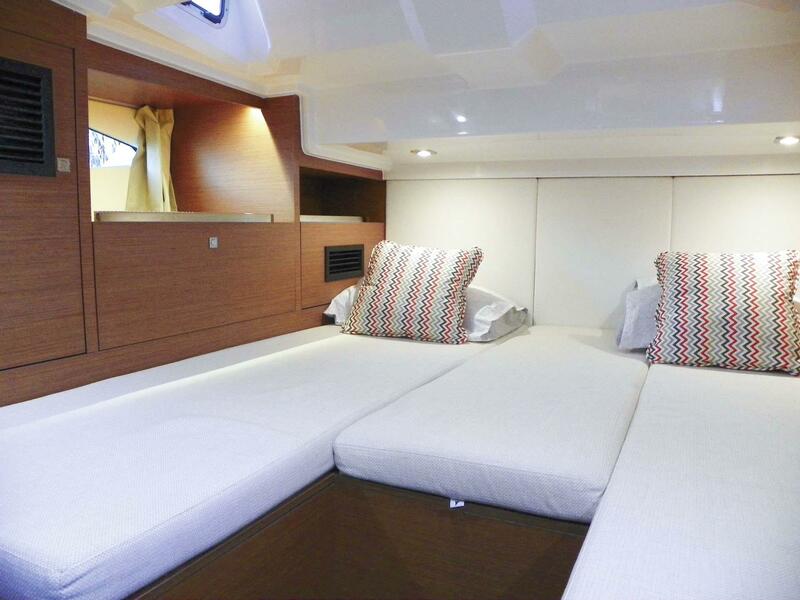 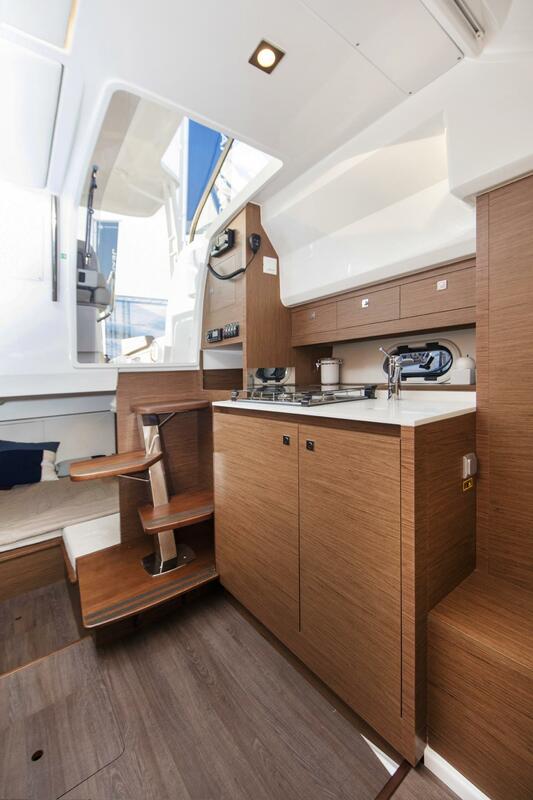 To the aft, relax in the comfortable cockpit saloon, with an integrated galley and a generously sized sofa. 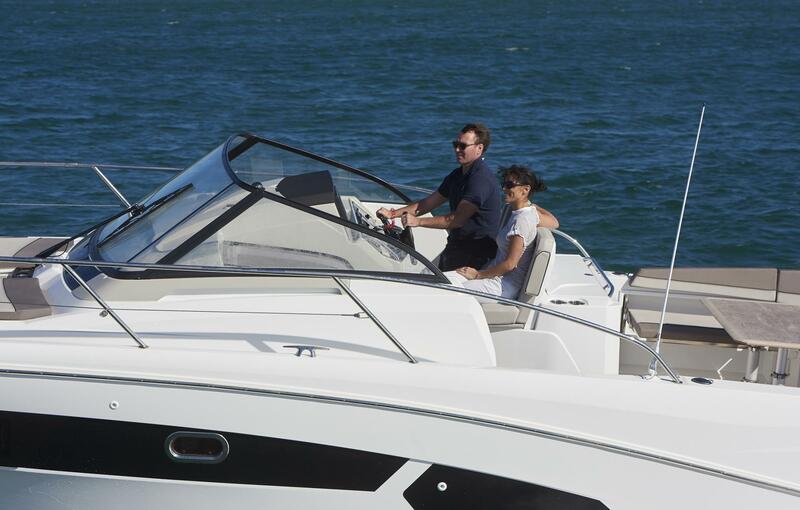 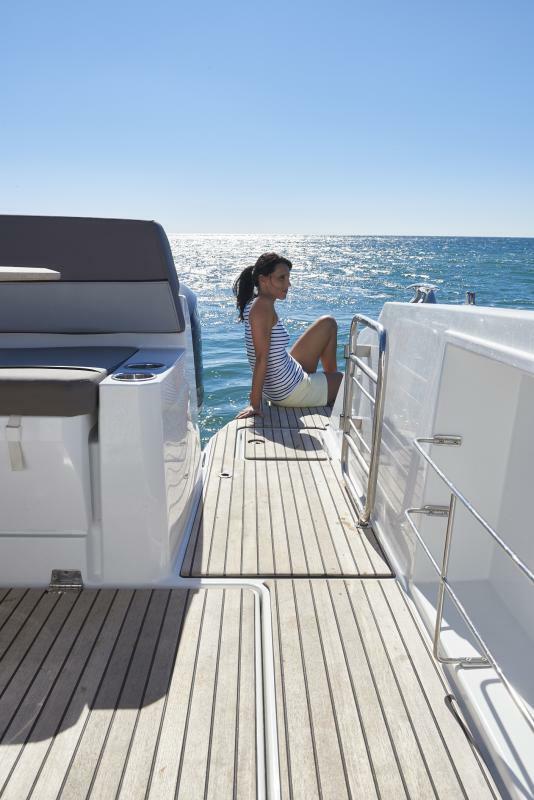 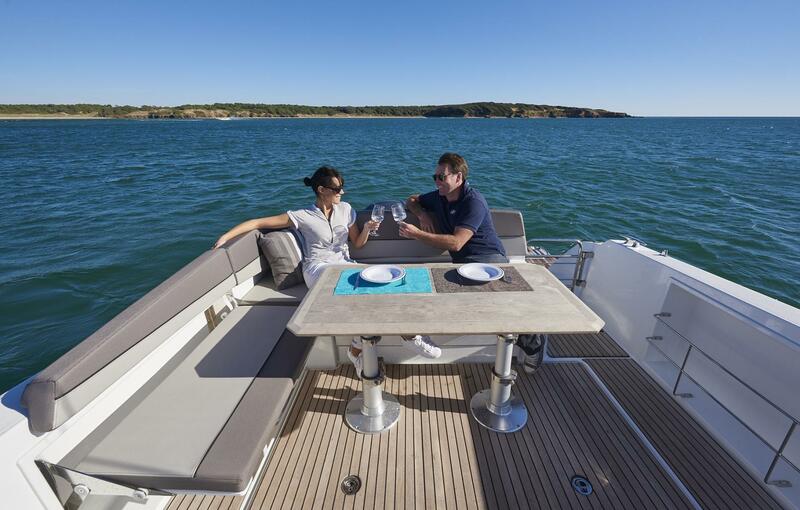 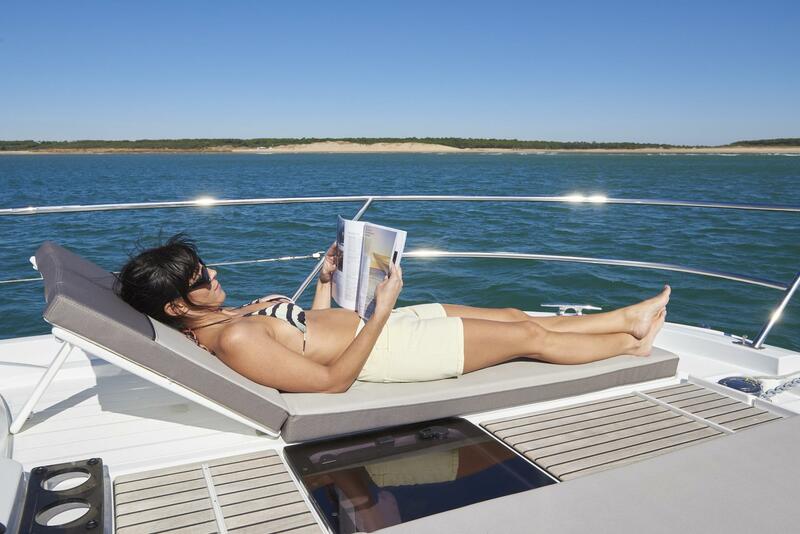 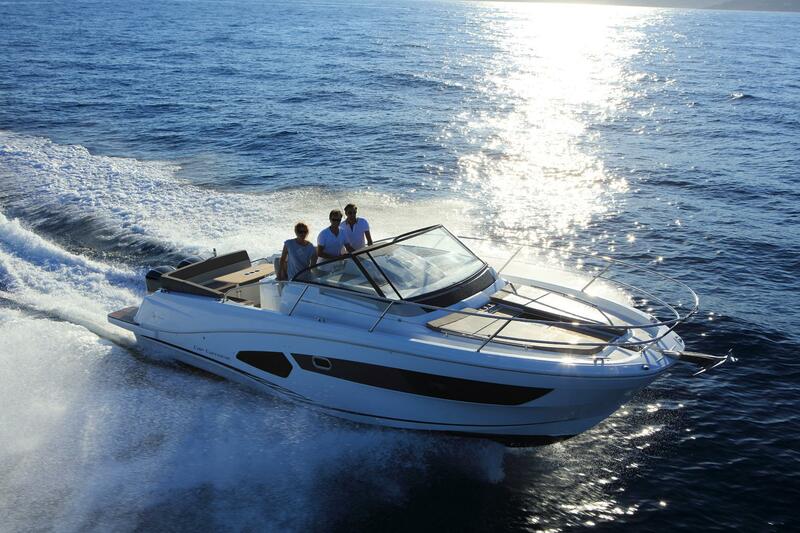 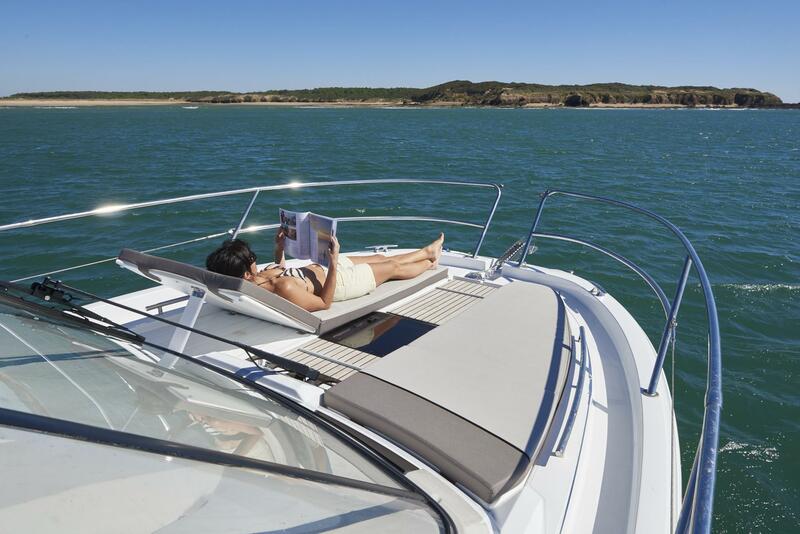 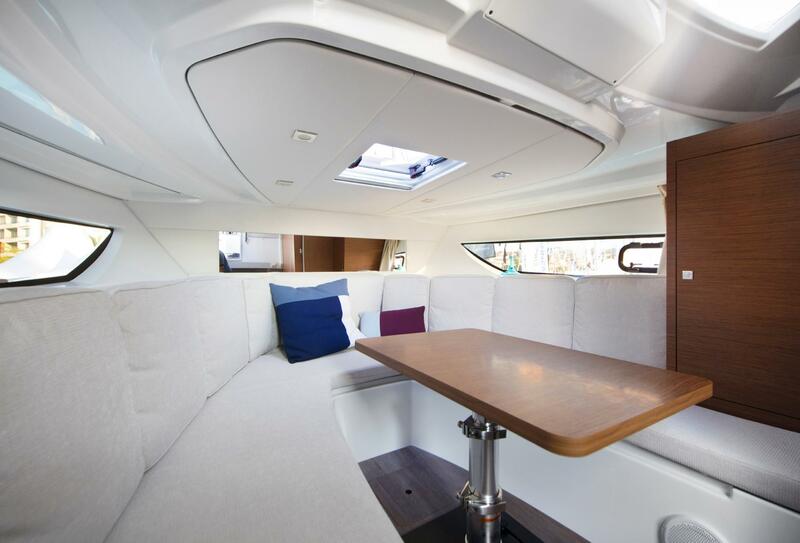 Forward, stretch out on the elegant sundeck with adjustable backrests. 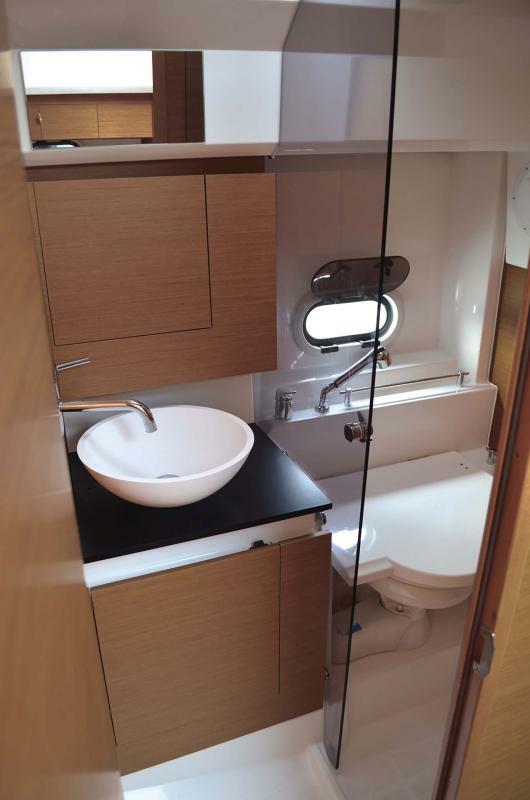 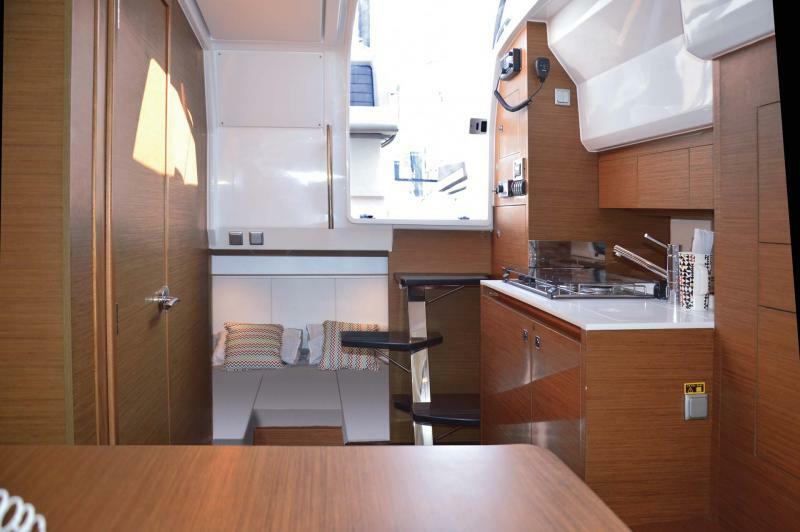 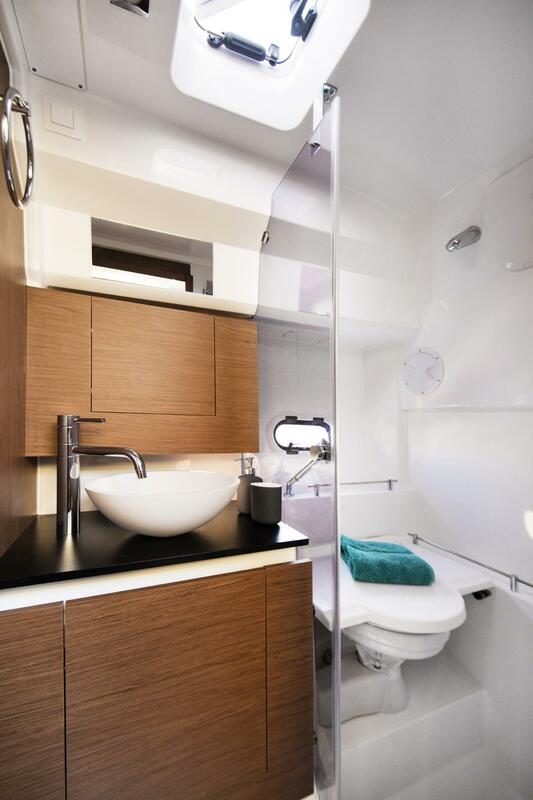 The bright interior living space is well adapted for taking beautiful family getaways and for a comfortable night’s rest for 4, with a saloon that transforms into a private cabin and a double berth in the aft cabin, as well as a spacious head compartment with separate shower. 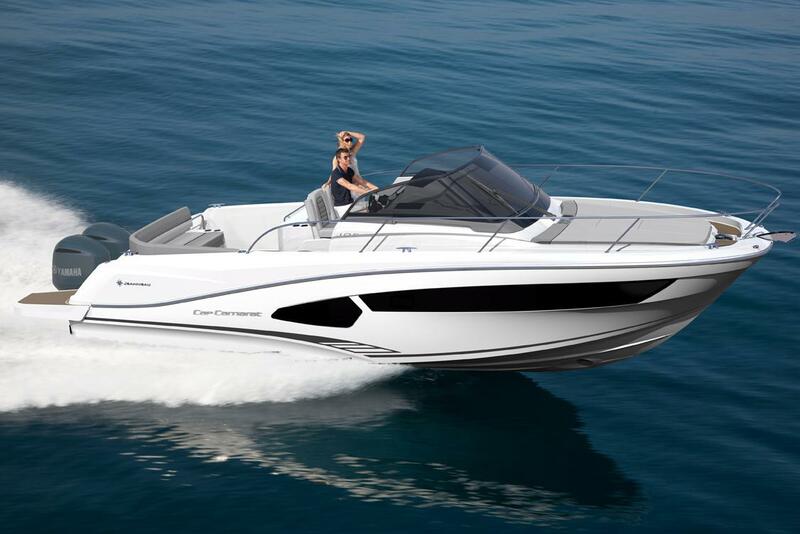 2017 "Motor Boat Of The Year"